Billy Casper Digital Network: #BCGPix: See all of the entries into our photo contest! #BCGPix: See all of the entries into our photo contest! 2. 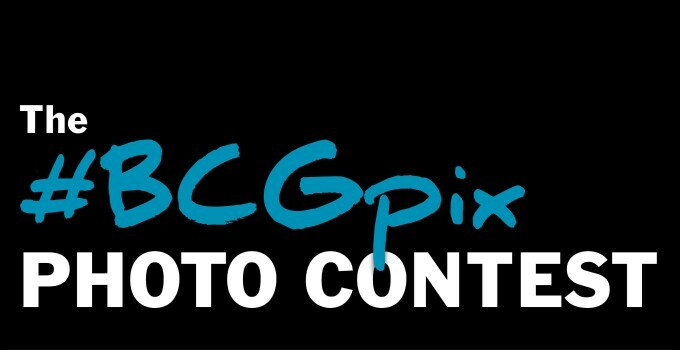 DESCRIPTION OF THE CONTEST – "BCGPix Photo Contest” (“Contest”) is sponsored by Billy Casper Golf, LLC 8300 Boone Blvd, Suite 350, Vienna, VA 22182 (“Sponsor”). Sponsor will select the Contest winners in accordance with the procedures set forth below. By participating in Contest, participants release all rights of submitted photos and videos (“Photos”), and Photos shall become property of Billy Casper Golf, LLC. By participating in this contest, each entrant unconditionally accepts and agrees to comply with and abide by these Official Rules and the decisions of Sponsor, which shall be final and binding in all respects. Sponsor is not responsible for errors in the administration or fulfillment of this Contest, including without limitation, mechanical, human, printing, distribution or production errors, and may modify this Contest based upon such error at its sole discretion without liability and where circumstances make this unavoidable. 4. HOW TO ENTER – To participate in the Contest, entrants must submit a Photo of the Facility, taken while they were at the Facility for any lawful reason. Payment of Greens Fees, or any other fees, is not a requirement to enter contest. Photos must be submitted through the Facility’s FACEBOOK ™, TWITTER ™, or INSTAGRAM ™ page using the hashtag #ROCKMANORPIX. Registration with the foregoing social media providers may be required; however there is no cost to register.